Home > Wolfgang Product Line > Wolfgang Uber Iron Remover 128 oz. Iron-free paint is glossy paint! Wolfgang Iron Remover is designed to make quick works of the pesky iron particles that collect and ruin your paint surfaces. 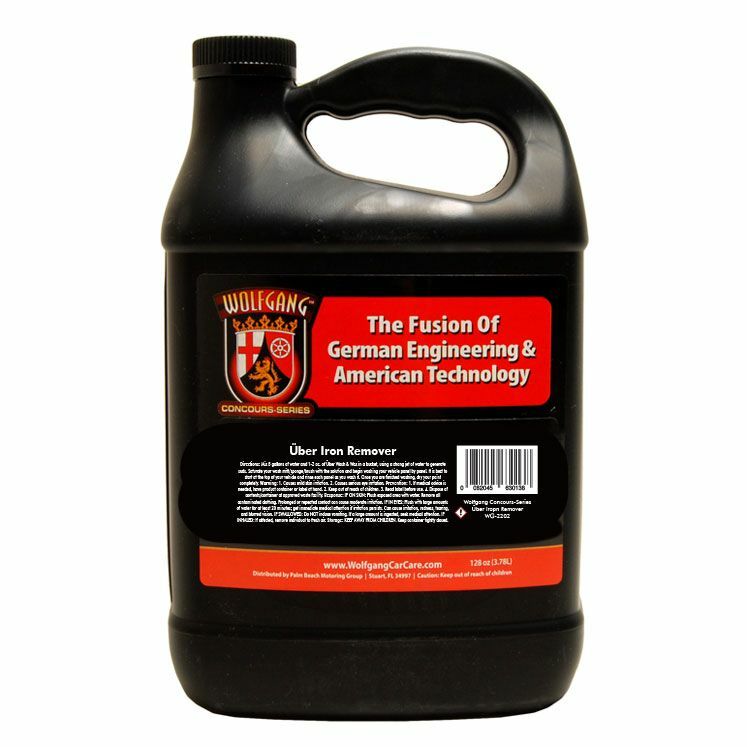 Wolfgang Iron Remover was developed using a formula that changes colors as it pulls iron contaminates from your paint, that way you can see it working. You can use it on more than just paint though! Wolfgang Iron Remover will also expertly remove iron and brake dust from your glass surfaces and your wheels as well! There are those out there that believe that the gloss of your paint relies solely on the finishing product you use. This is just not true. It won’t matter if you apply 4 coats of the highest-grade carnauba wax on your paint, you are not guaranteed a perfect gloss. This is because gloss comes from the smoothness of your paint. So, when your paint is riddled with minuscule flecks of iron contamination, this ruins the smoothness and thus, the gloss. Wolfgang Uber Iron Remover's incredible color-changing formula quickly bonds to the iron particles on your paint! 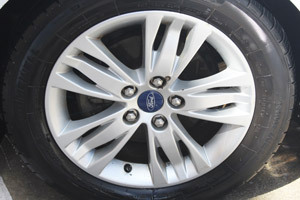 Clay bars are often used for paint decontamination, and they do a great job of it. However, when it comes to iron particles, they are not as effective at removing them. 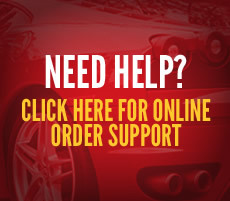 This is because clay bars use a combination of abrasive and adhesion to remove the iron particle. Wolfgang Iron Remover on the other hand, uses chemicals that bond with the iron particles at a molecular level and loosen them from the paint. This method is much more effective at removing iron than simply grinding it down or trying to pull it out. 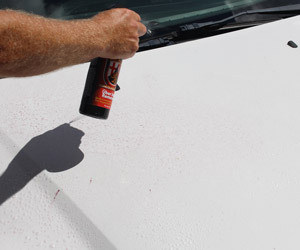 Wolfgang Iron Remover goes to work quickly after you spray it on your paint. You will notice that it will immediately begin to change colors. This is a result of the chemicals bonding with the iron. It also is a good way to show you just how much iron was on your paint before and just how well Wolfgang Iron Remover works! Wolfgang Uber Iron Remover easily breaks up the brake dust on your wheels! There is no reason you should ever have to settle for less when it comes to the gloss of your paint, and with Wolfgang Iron Remover, you won’t have to! Uber Iron Remover can be used on unwashed paint as the first step in a full paint correction detail. Liberally spray the surface to be treated and allow to dwell for approximately 5 minutes. Do not allow to dry on surface. When contact between Uber Iron Remover and ferrous iron contaminants are made, the product will turn from clear to red. 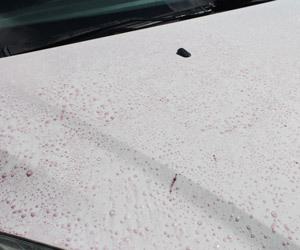 Thoroughly rinse the surface before moving onto to your next detailing step.